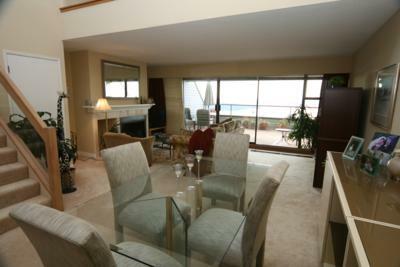 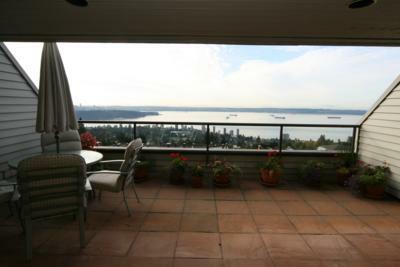 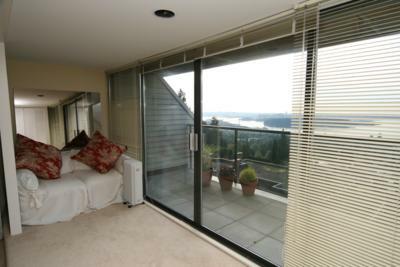 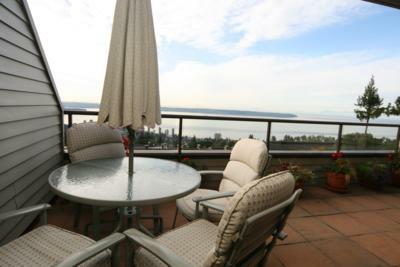 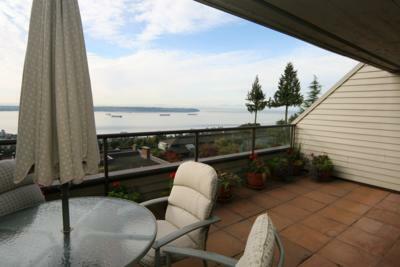 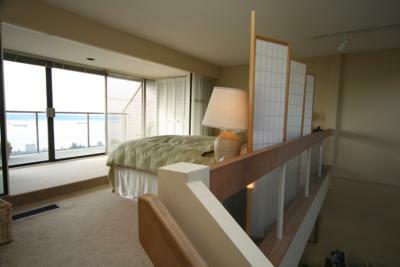 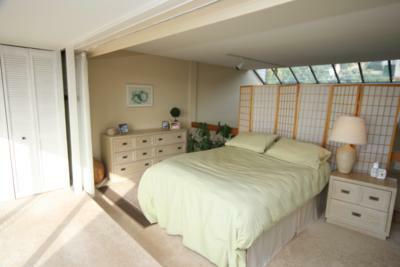 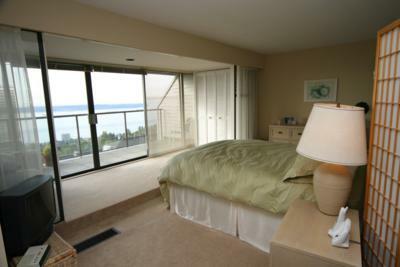 Breathtaking view of ocean and city from this top-floor one bedroom and loft luxury apartment. 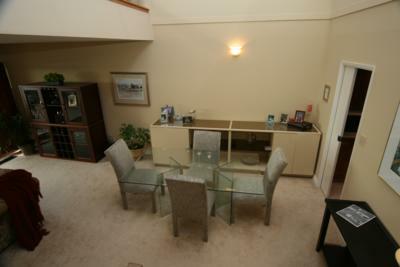 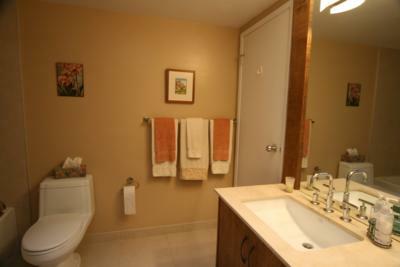 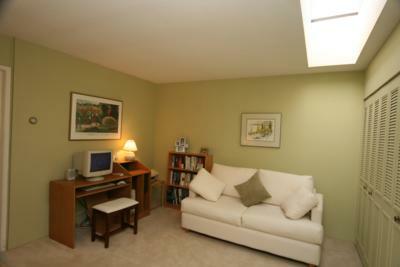 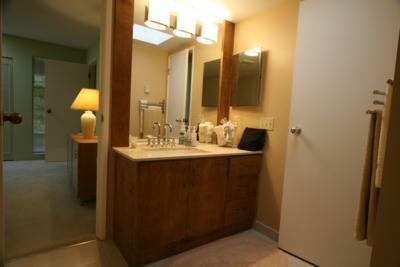 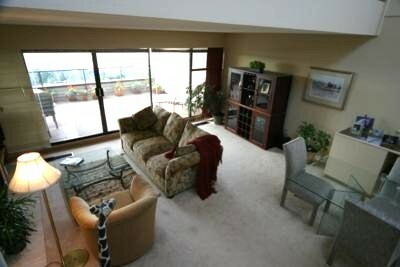 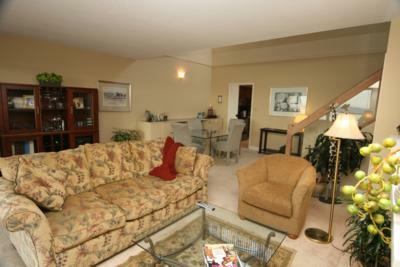 Located just 15 minutes to Cypress Mountain and 1-1/4 hrs. 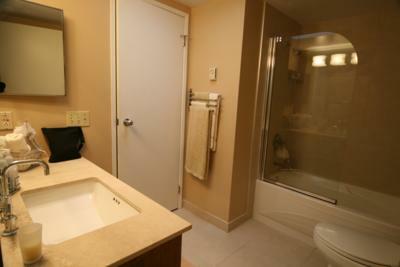 to Whistler. 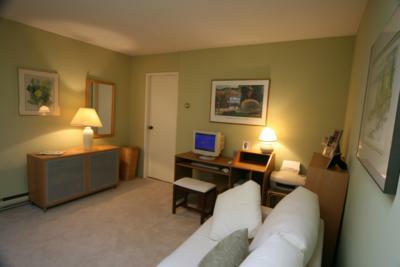 5 minutes walk to bus/transfer to downtown. 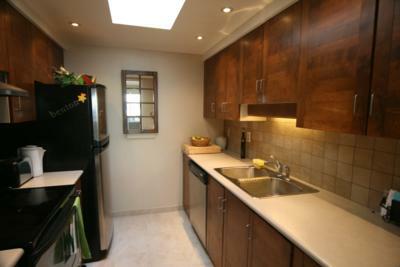 Convenient for restaurants, shopping and outdoor activities. 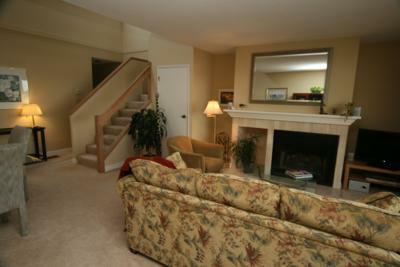 Access to indoor pool, sauna, jacuzzi and exercise room.